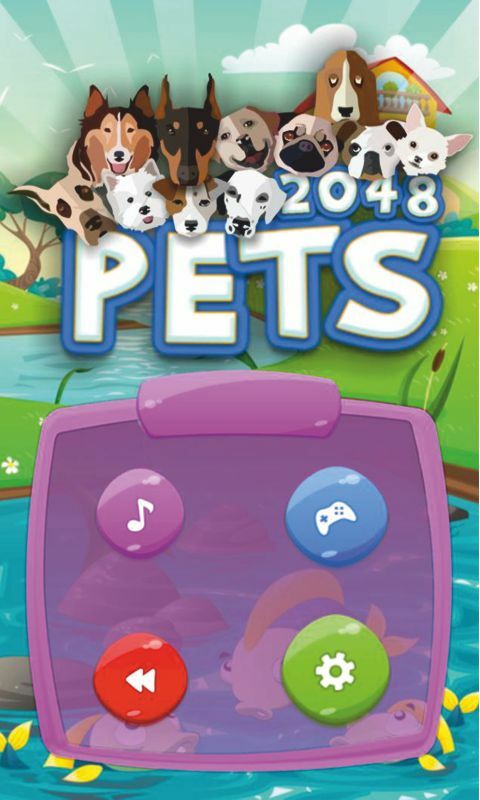 This 2048 Pet puzzle game is a fun, very simple puzzle game. 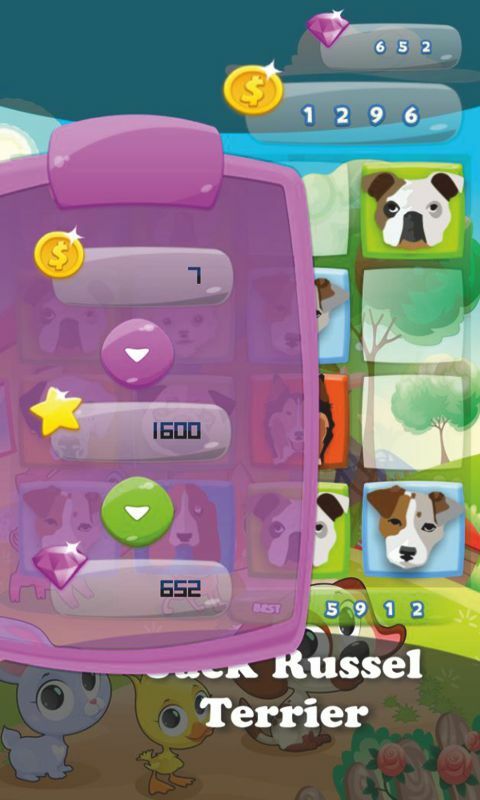 and challenge yourself, try to get dog pictures with Description of the breed HOW TO PLAY: Swipe (Up, Down, Left, Right) to move the tiles. 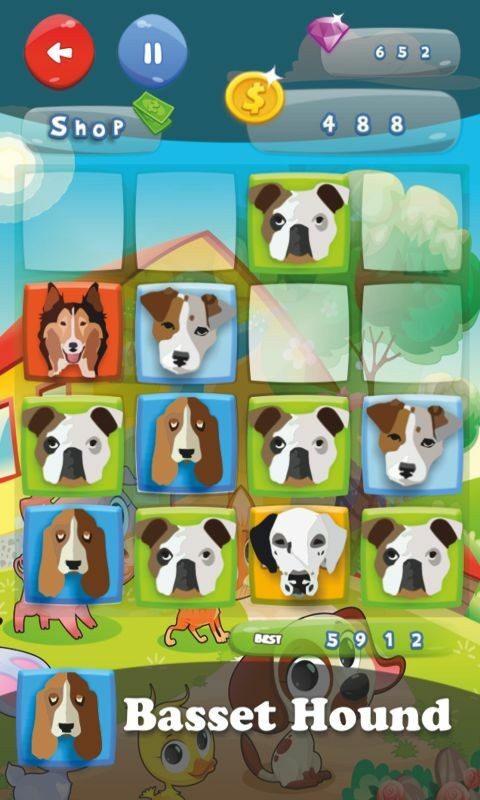 When two tiles with the same dog , they merge into one new -Easily understandable gameplay -Cute colorful appearance -Earn different sounds -Various topics -Dogs topic!